Sustainability has always been a challenge for the food and beverage (F&B) industry and it may become even more so in the coming years as scientists have warned of a food crisis in less than a decade. Food producers are already facing the challenge of food quality, safety and security, just to name a few. One of the biggest concerns for the industry is the management and reduction of energy and water consumption, which will help food producers reduce operational costs and allow their business to be more sustainable. Fortunately, technological advancements may be able to help. But F&B players have to be agile when it comes to adopting new technologies to improve their production line and supply chain, says Markus Brettschneider, senior vice-president of global food and beverage applications at ABB Group. ABB is a leading technology company headquartered in Switzerland. It operates in more than 100 countries and works closely with clients from diverse industries, including utilities, transport and infrastructure. Brettschneider says ABB has a comprehensive electrical and automation portfolio for the F&B industry, especially for picking, packing and palletisation. The company has a different approach when it comes to buzzwords such as digitalisation and the Internet of Things (IoT). “I think many companies are afraid of these words because they do not really know what they mean. So, instead of just telling these companies, ‘Hey you need to digitalise and be disruptive’, we break it down for them. We make sure that our clients’ needs are understood and their challenges are addressed through our solutions,” he says. Brettschneider thinks the real technological advancements are in connectivity, robotics and smart sensor technology. Connectivity ensures that all parts of the production line are closely linked while robotics increase productivity with the added benefits of people and food safety. Smart sensors are an entirely new paradigm in asset management. With these advancements, food producers are able to optimise their operations for maximum profit. Maintenance is changing drastically with the existence of smart sensors. This technology, says Brettschneider, is a game changer as it opens the door for predictive maintenance. It also allows F&B companies and SMEs to benefit from the Industrial IoT. 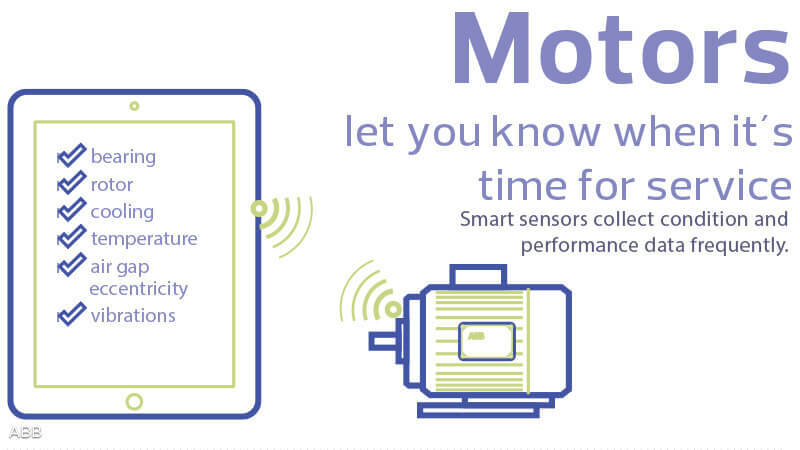 For example, smart sensors are installed on low voltage motors in a plant to monitor the performance of the motors. The sensors collect and upload vital data such as vibration, sound and temperature to the cloud. By picking up these crucial indicators, the sensors are able to alert food producers that they need to replace a faulty machine part before it causes a major meltdown at the plant. “The current practice — preventive maintenance — requires a lot of time and money to prevent a production meltdown. Food producers have to shut down an entire production line to replace or repair parts that have reached a certain limit in terms of operating hours,” says Brettschneider. With smart sensor technology, food producers could avoid performing maintenance just because they worry that something may break down, he adds. Instead, they do so because they know that something will fail within a given time frame. Smart sensors with intelligent algorithms allow users to predict how long machine parts will last to avoid costly shutdowns. This is called predictive maintenance. “For example, the system will let you know that one of the parts of the machine needs to be replaced in two weeks. You can perform the maintenance work when you shut down the production line for deep cleaning so that it does not disrupt your production time. You can change the part all by yourself. If support is needed, we will send you a service engineer,” says Brettschneider. For the F&B industry, some working environments are just not ideal for human beings. Thus, ABB’s robotics portfolio can be stationed in environments that are extremely hot, cold, dirty or dangerous. It plays a vital role in the industry’s picking, packing and palletisation functions. “Moreover, our robotics portfolio has a tool to design the best possible production process to make sure it meets the food producer’s demand. This is especially helpful when there is a sudden peak in demand of a particular product so that the producer does not miss out an opportunity,” says Brettschneider. Bringing the business to the next level may sound attractive, but it comes at a cost. How does ABB address the high cost of digitalising F&B companies? Brettschneider says the company is able to show food producers an actual return on investment. It makes sure that each solution has a compelling case that addresses the cost, quality and safety challenges of the industry. “My experience is that food producers, especially family-owned companies, are quick to make decisions on seeing an opportunity to grow their business, despite being in a rather conservative industry. They may start small by investing in a minor part of their business, just to test the waters. But once they see encouraging results and build trust with the technology providers, they come on board and look to further digitalise their business,” he says. Brettschneider believes the technologies work just as well for small companies as they do for big ones. The automation and robotics portfolio would help them be as efficient and effective as possible, thus giving them more time and energy to expand their businesses. 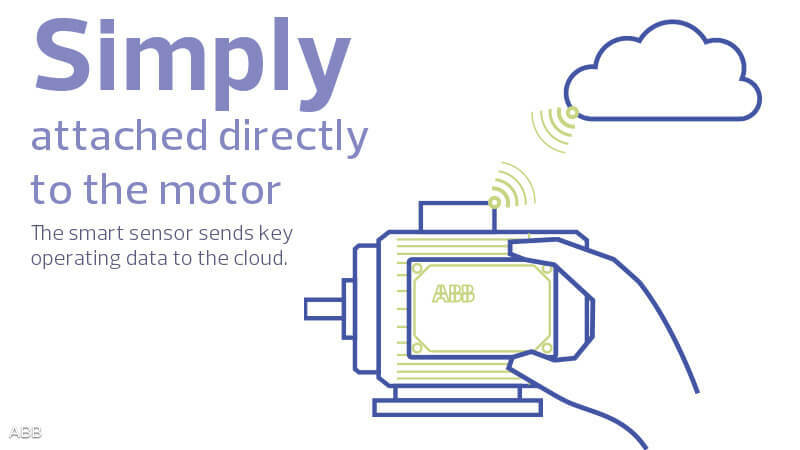 “It only takes a certain number of motors in a plant to adopt the smart sensor solution. These technologies are for the big and smaller players to make sure they are capable of addressing the challenges ahead,” he says. Not surprisingly, the F&B industry is lagging behind the other industries in adopting technologies. However, this is expected to change dramatically in the next five to eight years, says Brettschneider. “We will see a big leap in the adoption rate among food production plants and the industry will not be lagging behind anymore. The reason is that sooner or later, these players will realise that the technology addresses their cost, safety and sustainability challenges. There will be early adopters and they will enjoy the benefits, while others will have to follow suit to remain competitive,” he asserts. Other than cost considerations, what is stopping the F&B players from employing digital solutions? Brettschneider says a lack of understanding about the available technology and how it could help is a huge hindrance. Another reason is concerns about data security. 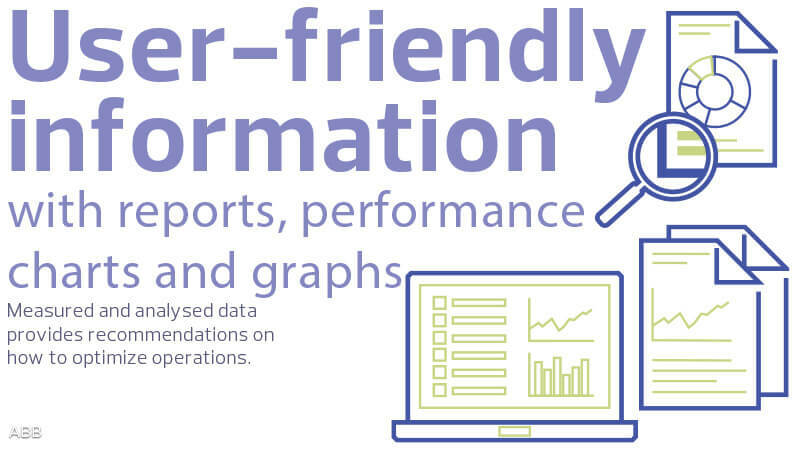 Just as with any other industry, data and information such as ingredients and formulas are of utmost importance to the F&B industry. If a plant or factory that produces food is hacked, it may create harm to public health and translate into huge losses for the producer. “Our company takes data security very seriously. What we have learnt from the other industries such as automobile and marine, we apply to the F&B space to make sure that all the data is intact,” says Brettschneider.